We’ll look forward to chatting next week. Valuable info. Fortunate me I discovered your web site accidentally, and I am surprised why this coincidence did not took place earlier! I bookmarked it. Always a massive fan of linking to bloggers that I really like but really don’t get a great deal of link enjoy from. Very handful of sites that happen to be in depth below, from our point of view are undoubtedly nicely worth checking out. Below you will find the link to some web sites that we assume you ought to visit. Here are some hyperlinks to web sites that we link to because we believe they may be worth visiting. I have a blog based upon on the same topics you discuss and would love to have you share some stories/information. I know my audience would value your work. Wonderful story, reckoned we could combine a number of unrelated data, nevertheless genuinely really worth taking a appear, whoa did one particular learn about Mid East has got extra problerms too. I was just looking for this information for some time. After six hours of continuous Googleing, at last I got it in your website. I wonder what is the lack of Google strategy that don’t rank this kind of informative web sites in top of the list. Normally the top web sites are full of garbage. posts on your web site, I really like your technique of blogging. You are very welcome. 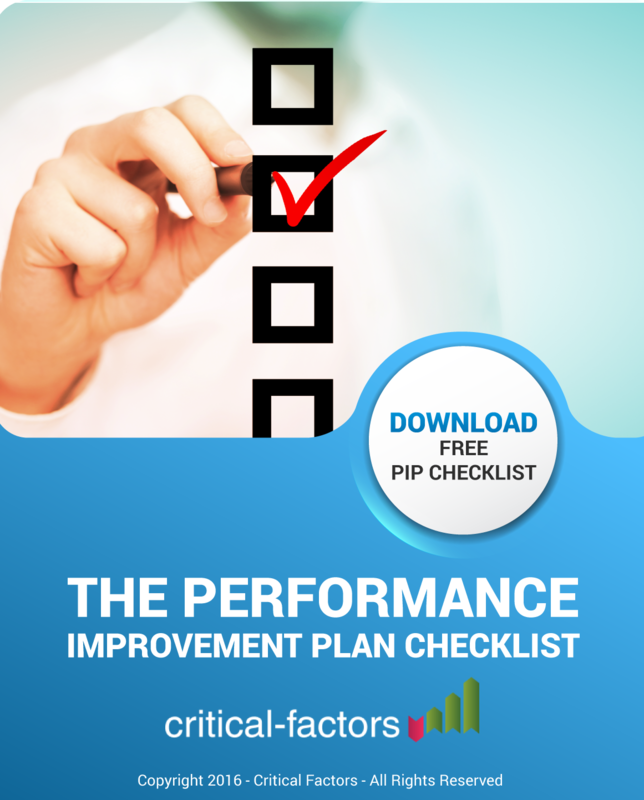 Please feel free to download THE PIP CHECKLIST for additional insights. 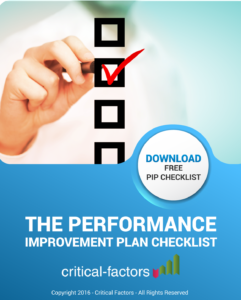 Free Performance Improvement Plan Checklist! 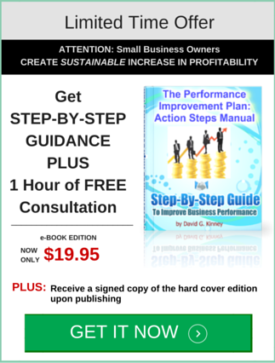 Get Your FREE 7 Step Checklist for Improving Total Company Performance Today!